The district court of Amsterdam has ruled that Dutch cable companies must pay royalties to Dutch screenwriters. This also applies for online viewing sites such as NPO. In October 2012, three Dutch cable companies (UPC, Ziggo and Delta) had stopped paying royalties to LIRA, the Dutch writers guilt. The cable companies argued that since they already paid to TV networks and film producers, they already paid for the royalties. The court rejected this defense, since screenwriters are members of and represented by LIRA that can claim royalties on behalf of her members. Almost all screenwriters are members of LIRA (Stichting Literaire Rechten Auteurs). The ruling is a major victory for writers. A recent research conducted by the Network of Screenwriters (professional organization of screenwriters) among writers of youth drama shows that half of those writers could not survive without those royalty payments. 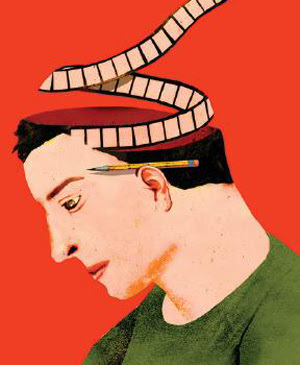 Franky Ribbens serves on the Board of Directors of the Network of Screenwriters. He writes highly popular TV shows such as Hollandse Hoop and Penoza. She is only 18 years old, but she penned an amazing poem. 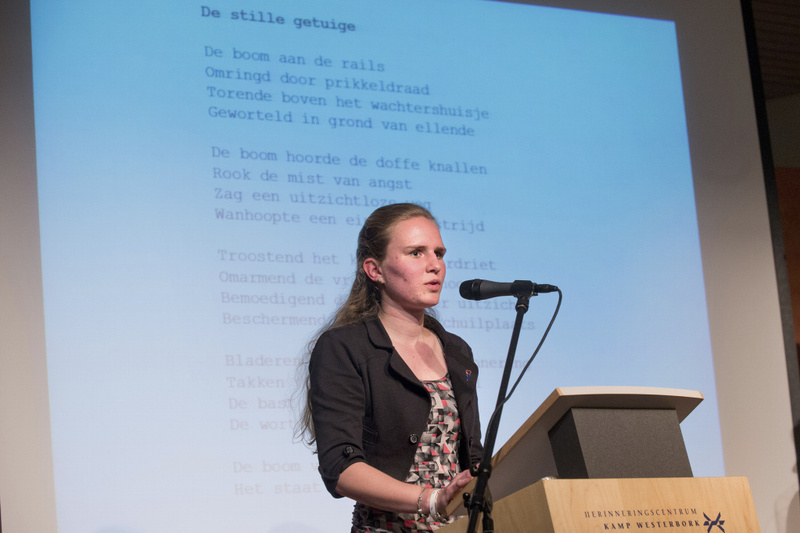 Every year, the Dutch government organizes a poetry contest. Youngsters between 14 till 19 are invited to write a poem for National Remembrance Day which takes place on May 4. 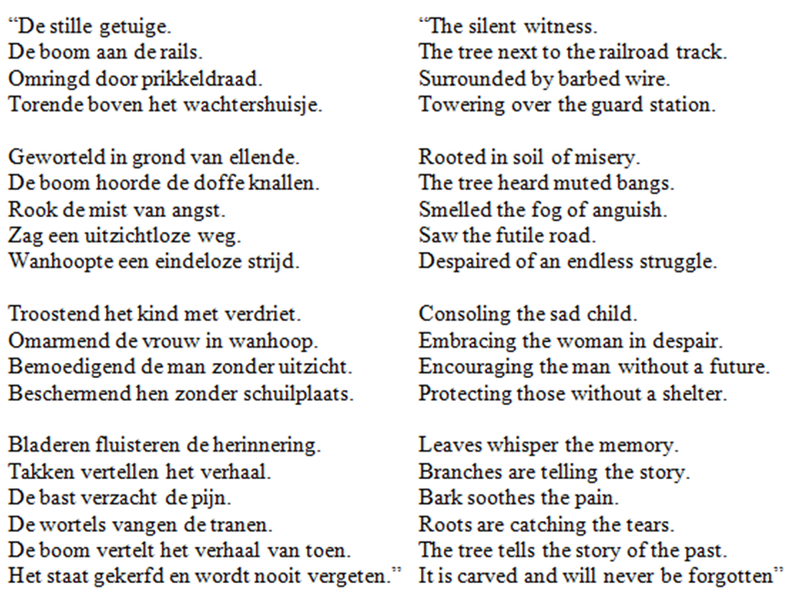 Woltmeijer will read her poem in public on the Damrak in Amsterdam on the 4th of May. 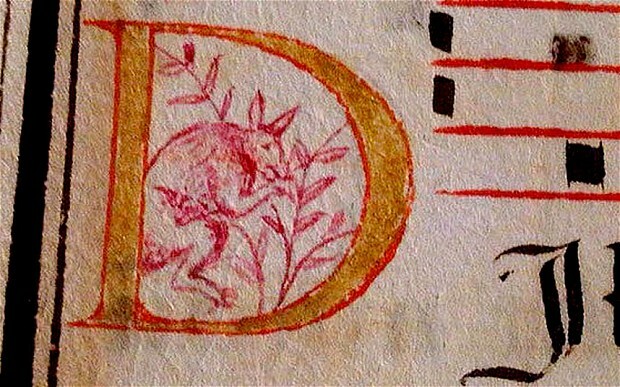 Decoding The Voynich Mystery – Are We Getting Close? 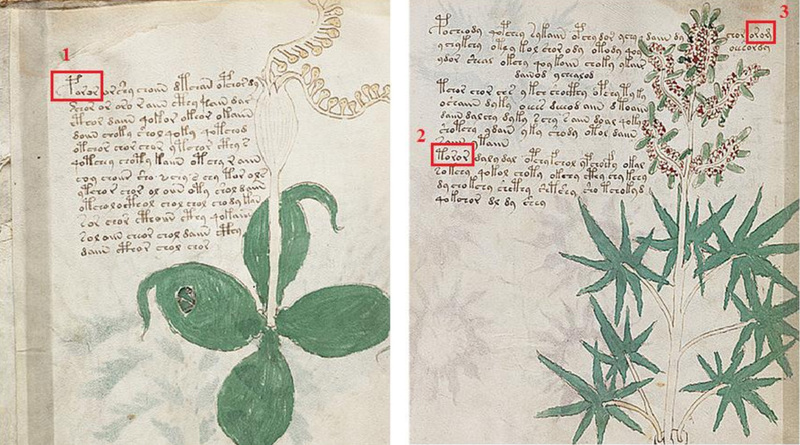 In September 2012 and April 2013, I wrote about the Voynich mystery. The Voynich Manuscript was created during the 15th century and is still an intriguing unsolved mystery. It is written in an unknown language that not even military cryptographers were able to decipher. It also contains beautiful illustrations and descriptions of events and flora unknown to man. It seems that finally at least a small part of the code has been cracked. Stephen Bax, Professor of Applied Linguistics at the University of Bedfordshire, claims to have deciphered part of the manuscript using linguistic analysis. 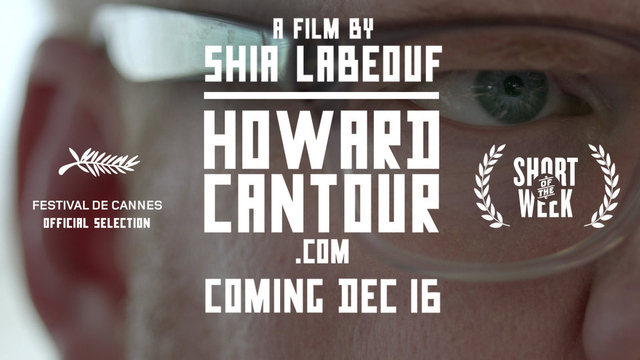 Professor Bax is an expert in mediaeval manuscripts and familiar with Semitic languages such as Arabic. This helped him to analyze text letter by letter. Up till now, he was able to decipher 14 letters and 10 words. He identified one of those words as the term for Taurus, alongside a picture of seven stars which seem to be the Pleiades. He also found the word KANTAIRON alongside a picture of the plant Centaury as well as a number of other plants. 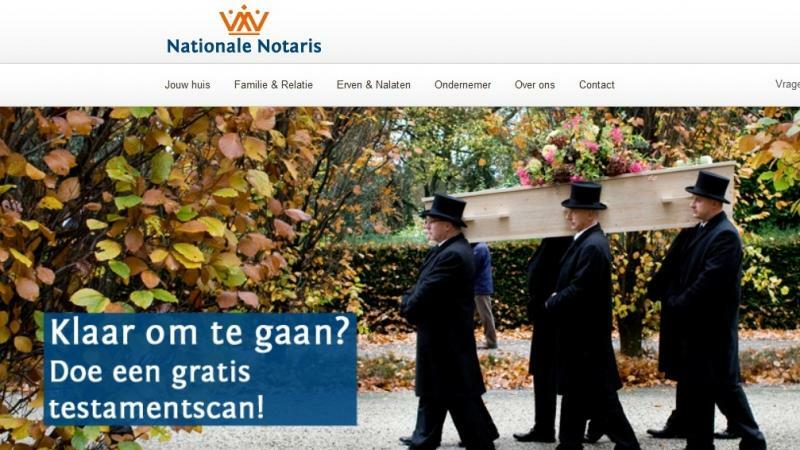 Nationale Notaris (National Notary) is an organization of 60 notaries throughout the Netherlands. The ad needed a strong visual. DKTD approached photographer Merlin Daleman and asked him for permission to use a photo of a funeral featuring six pallbearers with top hats carrying a coffin at the Zorgvliet cemetery. It was the funeral of Harry Mulish, a famous Dutch author whose works include The Assault. The film version of that novel won a Golden Globe and Academy Award. The CEO, Albert van der Wijk, loved the ad and ordered 5,000 posters were printed. There are 1,500 posters distributed in 12 cities. The ad also features prominently on the homepage of the nationalenotaris.nl website. Family members of the late author were shocked when they saw the poster in Amsterdam. They were not informed by the ad agency. Nationale Notaris contacted the family and wants to see how the organization can adapt the ad campaign if family members so desire. Removing and destroying all the posters would be a major financial setback for the organization. Will Book Clubs Be A New Marketing Venue For Authors? 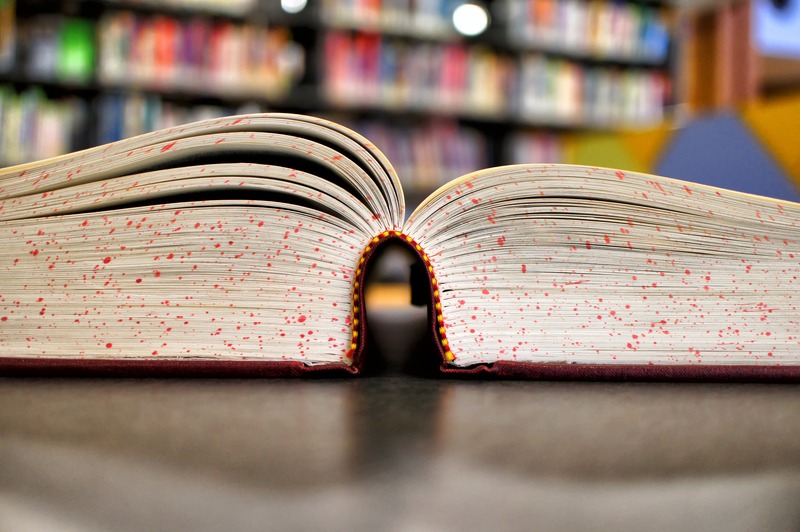 Book clubs could become a great way for authors to promote their books. Jean Hanff Korelitz, a novelist herself, started “Book the Writer”. A book club can book a writer for an appearance for the sum of $750. From this amount, the author gets $400 while “Book the Writer” keeps $350. Authors such as Kurt Andersen, A. M. Homes, Zoë Heller, Michael Cunningham and Amy Sohn are happy to be booked. They appear in person at those book club meetings to discuss their works with their fans. The attending club members can ask the writer in person about writing processes, characters, plot lines, etc. It’s a new way of marketing for writers. They directly interact with their target audience. It’s a great way to build word-of-mouth for their books, especially since opportunities for book signings in bookstores and book tours are declining. “Book the Writer” is currently mainly active in New York, the center of the publishing industry. According to the founder, she based the concept on the author hosting she did when she lived in Princeton, N.J. She provides the service to book clubs in Manhattan and Brooklyn. Publishers also use book clubs to reach their customers. Little, Brown and Company let its authors attend book club meetings via Skype at no charge. The publisher also sends complimentary copies of upcoming novels to about 75 book clubs throughout the country. It will be interesting to see if “Book the Writer” will be successful and spread to other cities.